The ban, which would go into place next March, is expected to be passed as part of the state's 2020 budget deal, which Gov. Andrew Cuomo and state legislative leaders said they had agreed to on Sunday. 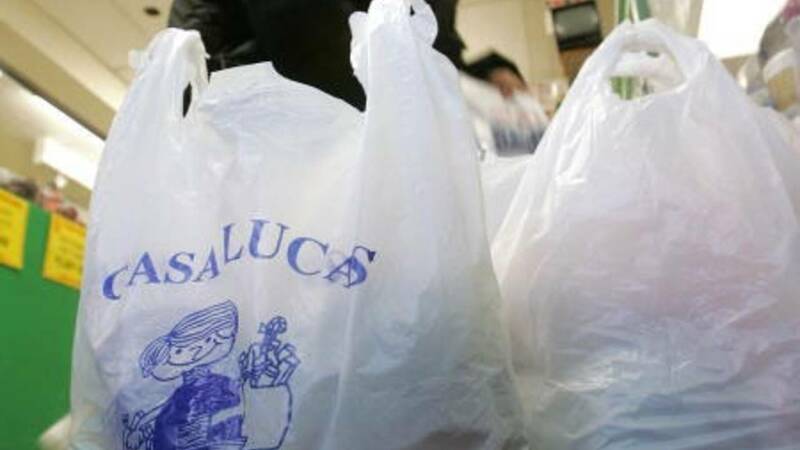 Democratic state Sen. Todd Kaminsky told CNN affiliate WCBS last week that the plastic bag ban was a longtime coming. "Every year, there are billions -- billions with a 'b' -- of bags that are thrown away after just one use," said Kaminsky. "The average plastic bag use is about 12 minutes ... we just have this disposable plastic craze and it is adding up." Forty percent of the revenue generated by that fee would support "local programs to buy reusable bags for low and fixed income consumers," the release said, with the remaining 60% going to the New York Environmental Protection Fund. WCBS noted there would be some exemptions to the ban -- notably plastic carryout bags, dry cleaning and plastic bags for fruits and vegetables at the grocery store. Louise Sharakan told WCBS she was "looking forward" to the change because she's "tired of having to recycle" the bags. Nair Bonet said she already uses her own reusable bags anyway. 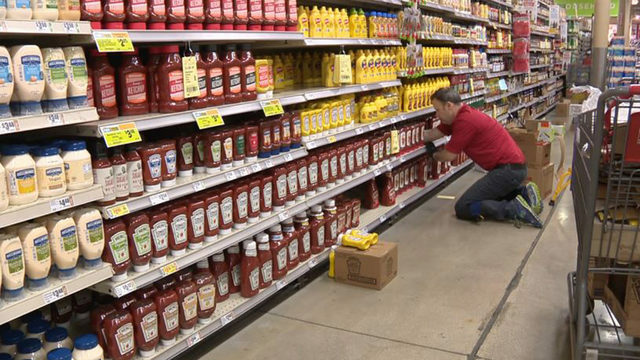 "I use them all the time, believe it or not, in my apartment," he told WCBS. "I don't have a space for garbage. I hang them by the door and I use them for garbage."